Russia is trying to shift attention from allegations of the international community against Moscow with the statements made about Richard Lugar Center in Tbilisi – Zurab Abashidze, Special Representative of Georgian Prime Minister for Russian Relations stated in an interview with Interfax News Agency. Abashidze said that the information radically differed from the reality. “Speculation that people get artificially infected and die at the center represents a balloon of a soap that will blow up soon,” Abashidze said. 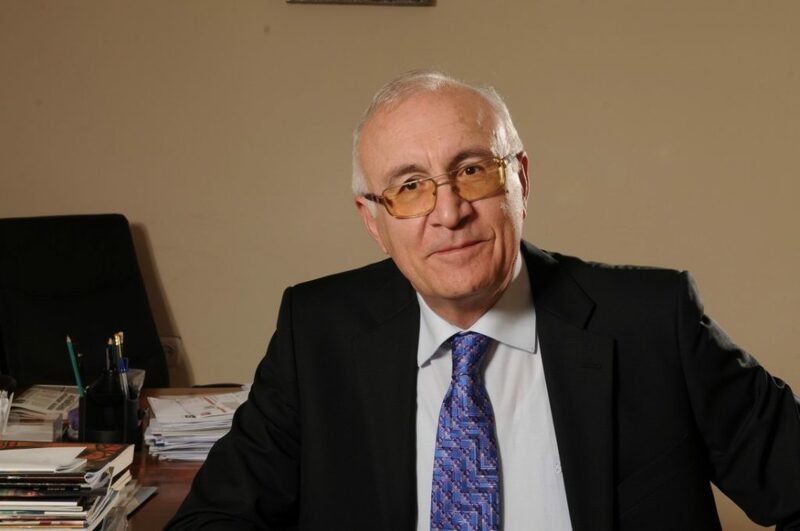 According to Abashidze, the US side handed over the laboratory to the Georgian side and Georgian specialists work there, while the center activities are financed by the Georgian government. He also invited Russian specialists to an international seminar about fight against biological weapons to be held in November. On the question, if Georgia would allow representatives of Russia onto the territory, Abashidze answered that Georgia had nothing to hide. “All doors of the laboratory will be open,” he said. The Russian Defense Ministry reported on October 4 that the US Lugar Laboratory was conducting experiments on people living in Georgia.